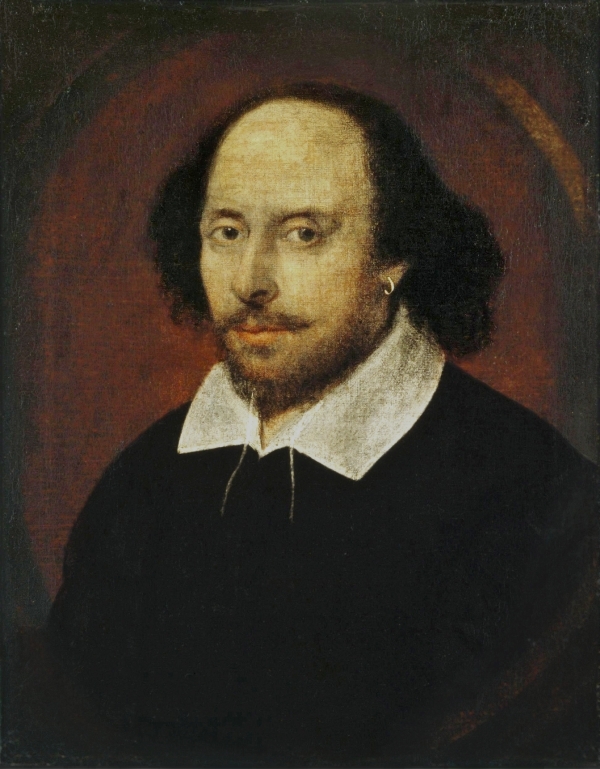 London’s National Portrait Gallery announced plans to clean its “Chandos” portrait of William Shakespeare. The seventeenth century canvas, which is attributed to the English artist and friend of Shakespeare, John Taylor, is one of the museum’s most famous works. Named after the Duke of Chandos, who once owned the portrait, the work was the first painting donated to the National Portrait Gallery and has not been conserved since it entered the institution’s collection in 1856.